Businesses are increasingly optimistic about their opportunities to grow. What businesses may often overlook in their growth projections, however, is the outsized influence that their finance function can have when it comes to achieving revenue, sales, and profit targets. 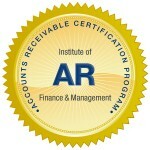 Inefficient and ineffective financial processes such as procure-to-pay can hamper business growth. That’s why more finance departments are expanding beyond their traditional back-office role into strategic activities that impact business growth. 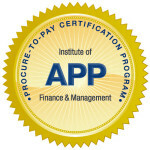 Procure-to-pay will play a crucial role in the finance department’s ability to drive growth. 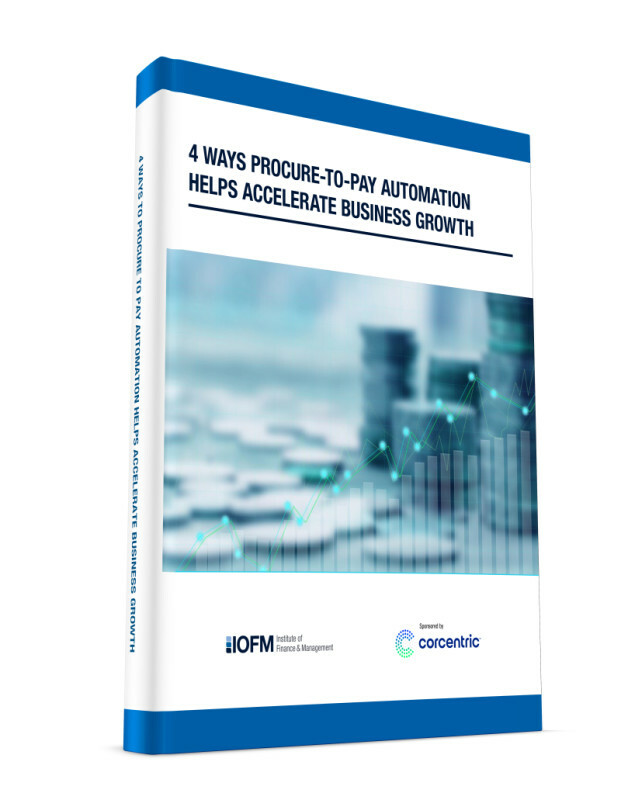 IOFM’s latest white paper reveals four ways that procure-to-pay can help accelerate business growth. If your department wants to play a bigger role in helping your business grow, download this white paper today! 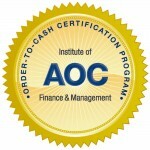 This white paper is provided free of charge and underwritten by a sponsor. Following your download, you may be contacted by the sponsor with information about their products and services. A confirmation email with details will be sent to you shortly. Download this white paper by completing the fields below. Having issues using the form below? Call 207-842-5557 or email [email protected] for assistance.